Hey guys! I know it is still “technically’ Spring, but the heat of summer is upon us and you know what that means! Perfect weather during the day for pool parties and perfect weather at night for night time parties!! 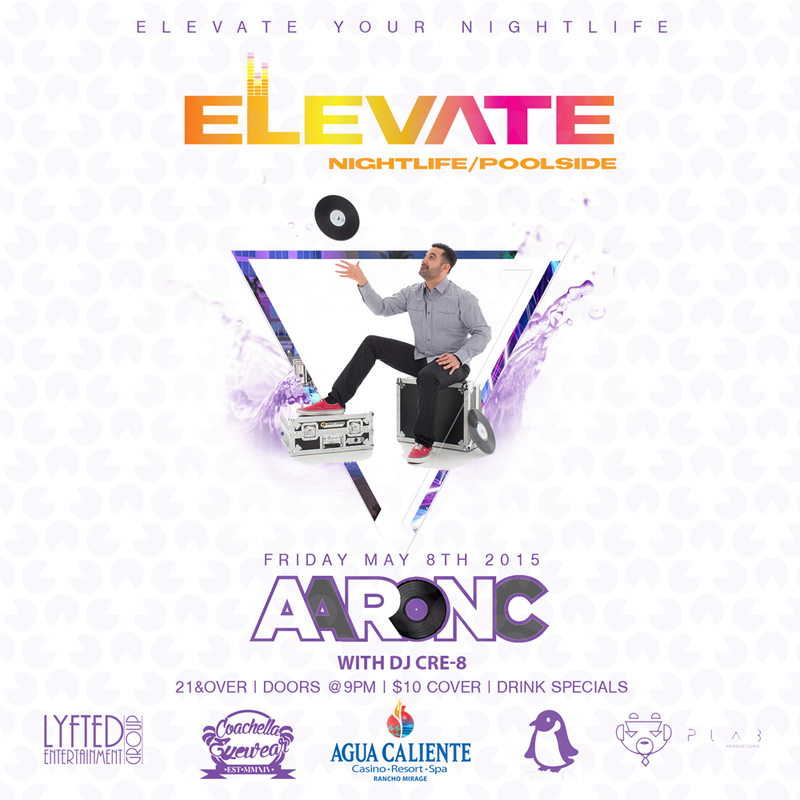 Whelp we are doing just that at Agua Caliente Casino…ELEVATE is happening every Friday this summer season to quench your dancing and party thirst! We are going to have a blast this summer, LOTS of surprises! I will be there of course, but each week we will have a guest Dj bringing it in their own style! AND they are ALL local from the Coachella Valley! 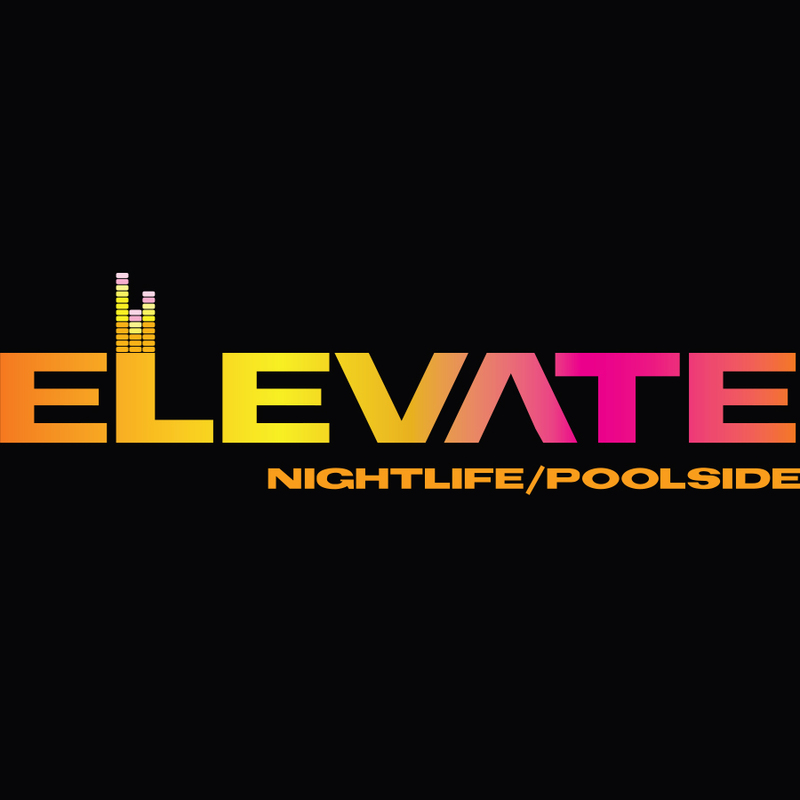 So where ever you are used to going out and hearing music, those same DJ’s will be participating this year at ELEVATE! Not to mention we have some BIG surprises for you at the end of each month! First cat out of the bag is VICE, Mr Vegas/World Traveler himself will be closing out the fist month in true big room fashion, the way he does!! So get on the guestlist why don’t cha and come hang out!